I'm originally from the Columbia River Gorge in Washington State. I earned my BS at the University of Idaho and my MS from New Mexico State University. In my free time I enjoy hunting, hiking, playing music, and snowsports. I'm interested in research that has direct implications for wildlife management. 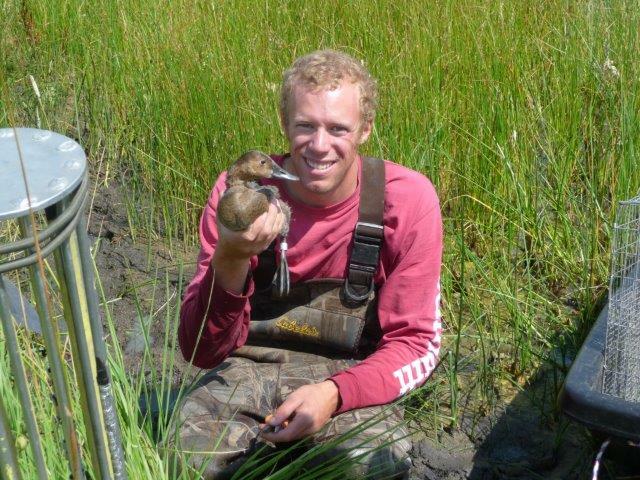 Thus far I have primarily worked with upland birds and waterfowl.